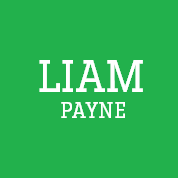 Welcome to Liam's profile! here you can check out facts, stories, photos and videos of Wolverhampton's favourite boy! 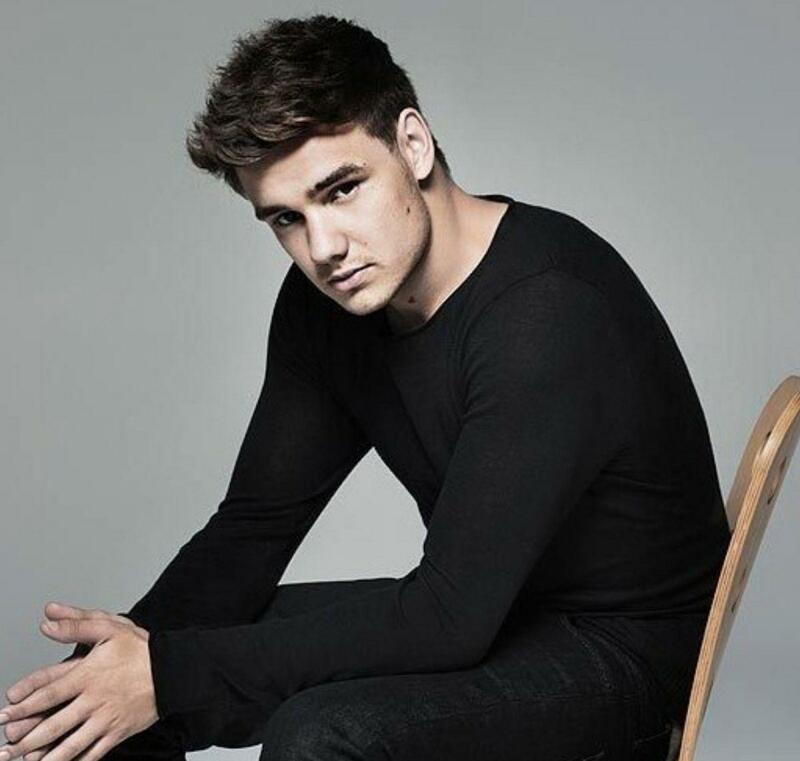 Liam was born in Wolverhampton, West Midlands, England to Geoff and Karen Payne. He has two older sisters, Nicola and Ruth. Liam was born three weeks early, and as a result he had a lot of health problems. He spent the first four years of his life in and out of the hospital having regular tests done. Doctors noticed one of his kidneys was scarred and dysfunctional. To help cope with the pain, he had 32 injections in his arm in the morning and evening as a child. In 2012 Liam found out and shared via Twitter that his kidney was functioning again. From the age of six, Liam had already started showing signs of singing talent. He would sing for his relatives or pub crowds on karaoke. However, he had his heart set on becoming an Olympic runner, and was a member of the Wolverhampton and Bilston Athletics Club. He would wake up at 5am every day to run five miles before school. His running dream ended at 14 years old when he narrowly missed out on a spot in the England schools team. At that point, he decided to completely focus on his singing, although he still loved his football club, West Bromwich Albion. He started perfecting his singing skills at the age of 12 when he joined Pink Productions, a performing arts group based in Wolverhampton, that allowed him to showcase his talent in front of a real audience for the first time. Liam completed 11 GCSEs at St Peter’s Collegiate School before moving on to study music technology at Wolverhampton College’s Paget Road campus, which he hoped would help him learn more about the industry. Liam originally auditioned in 2008 for The X Factor's fifth series when he was 14. He reached the judges' houses, but Simon Cowell thought he was not ready for the competition, and asked him to come back in two years. Liam felt Simon made the right decision because doing the live shows when he was 15, he would have struggled to cope. Liam planned to return the following year, but was unable to audition due to The X Factor raising the application age to 16. In 2010, Liam returned and auditioned with "Cry Me a River". He received a standing ovation from the audience and Simon. He got a yes from all four judges present at the audition. At bootcamp, he sang "Stop Crying Your Heart Out" by Oasis. All three judges liked him, but Simon felt it was a bit one-dimensional. As such, he was placed with 4 other boys into the boy band One Direction, in which they were entered into the very last episode, though lost out and got third. Liam first met his girlfriend, Danielle Peazer , when he was performing in The X Factor in 2010. She was a dancer for the show and danced behind the group One Direction on many occasions. Eventually they became close and soon started dating Danielle after. Their relationship ranged from 2010 to September 2012 where they broke up due to the stress of being in a band getting between them. The two broke up in early 2013, and Liam is now dating Sophia Smith, an old school friend. Best thing about being a boy: Well, it’s a man’s world! Best thing about being in One Direction: There is never a dull moment. Best cure for One Direction infection: Kiss Harry! Favourite aftershave: Paco Rabanne’s 1 Million. PJ’s, pants or nothing in bed: Nothing! What mobile phone do you have: I have a Blackberry. What do you cuddle up to at night: I scrunch myself up in the covers. Later this year you'll even have the chance to win the outfit Liam wore for the BRITS 2013 performance of One Way or Another! 1. Liam Payne was born on 29th August 1993. 2. Liam is the One Direction middleman – Louis and Zayn are older than him while Harry and Niall are younger. 3. Along with Niall, Liam is a Virgo. According to the star sign he is analytical, observant, helpful, reliable and precise. 4. Liam has two older sisters called Ruth and Nicola. 5. Liam’s parents are called Karen and Geoff. 6. Liam’s favourite colour is purple. 7. Liam also took part the 2008 series of The X Factor making it through to Simon’s house in Barbados where he was cruelly eliminated. Simon thought he was too young and asked him to come back in two years – a move that worked out pretty well!! 8. Liam’s favourite film is the Toy Story trilogy. 9. Liam’s celebrity crush is Leona Lewis and his man crush is stand-up comedian Michael McIntyre?! Nope, us neither! 10. Liam spent his childhood in Wolverhampton in the West Midlands, the birthplace of Led Zeppelin legend Robert Plant and Slade’s Noddy Holder. 11. Liam once cried while watching Marley & Me. Bless. 12. Liam has a very unusual phobia – SPOONS! He admits it’s “very strange”. 13. Liam has just over seven minutes of solos on One Direction’s debut album ‘Up All Night’, the second most behind Harry. 14. Liam sang ‘Cry Me A River’ in his 2010 audition and received a standing ovation. 16. Liam’s Twitter address is @Real_Liam_Payne. 17. Liam follows more fans on twitter all the time! 18. Liam is an avid fan of boxing. He took up the sport when he was bullied at high school. 19. Liam once confessed to owning a pair of pink hair straighteners. Nice! 20. Liam’s performance of ‘Cry Me A River’ on The X Factor back in the summer of 2010 was dedicated to an ex-girlfriend who cheated on him! He told The Sun: "One girl was the inspiration for me singing 'Cry Me A River' on The X Factor. That was my payback to her because she was unfaithful." 21. Liam shares the same middle name as Niall – James. 22. Liam started dating backing dancer Danielle Peazer during The X Factor in December 2010. They’re still together to this day. 23. After falling ill as a baby, Liam underwent years of tests until aged four when doctors discovered that one of his kidneys was scarred and dysfunctional. He had to have up to 32 injections a day to cope with the pain. Poor lad 🙁 but his bad kidney recently starting working again! 24. Due to his kidney problems, Liam doesn’t drink alcohol and has to look after himself. He told Digital Spy: "I have to be careful not to drink too much, even water, and I have to keep myself as healthy as possible." 26. Before The X Factor, Liam once performed in front of 26,000 people at Wolverhampton Wanderers Football Club. 27. 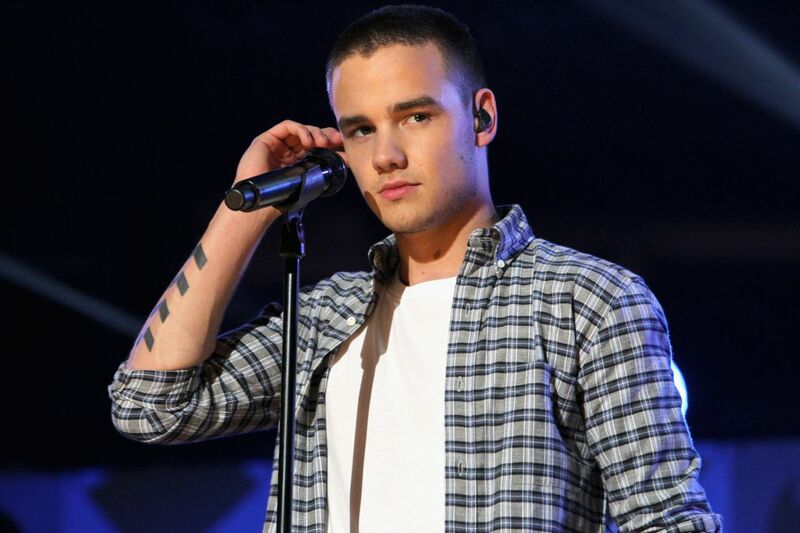 When he auditioned for The X Factor, Liam was music technology student at the City of Wolverhampton College. 28. Liam says that Justin Timberlake is his biggest influence while Gary Barlow is also an inspiration. 29. Liam’s favourite animals are turtles! He has two pet turtles called Boris and Archimedes. 30. Liam can play the guitar. 31. Liam loves girls with nice eyes. 32. Liam hates it when girls are too confident. He likes them to be a little bit shy. 34. Liam would love to play a prank on Simon Cowell. 37. If Liam could interview one pop star it would be Usher. 39. In Sugarscape’s list of the 50 hottest males of 2011, Liam came eighth. In The Sun’s countdown he was 11th. 40. 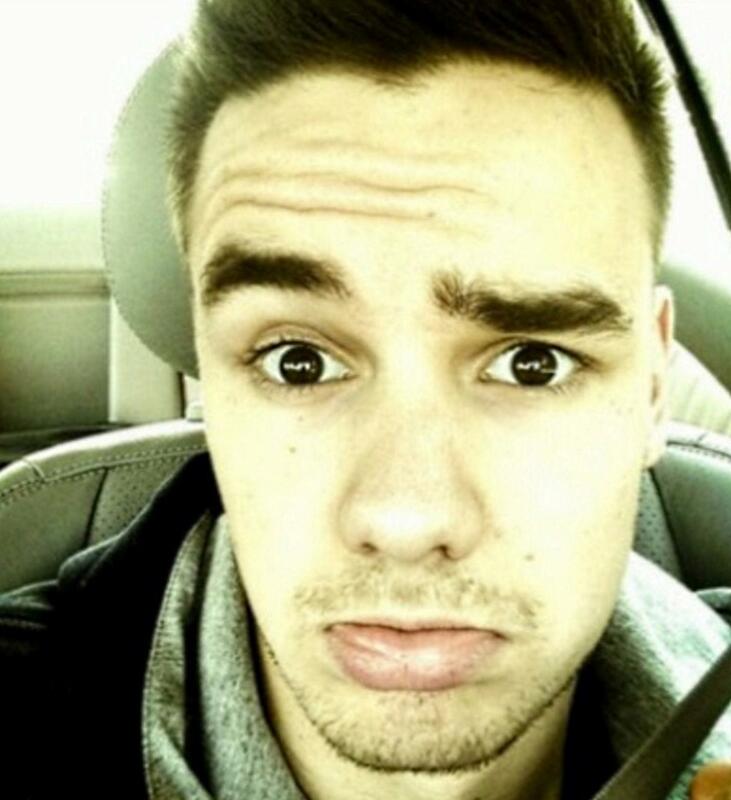 Liam’s nickname is Daddy Directioner as he’s the most mature member of the band. 41. Liam loves singing in the shower. He often sings songs by The Script! 42. 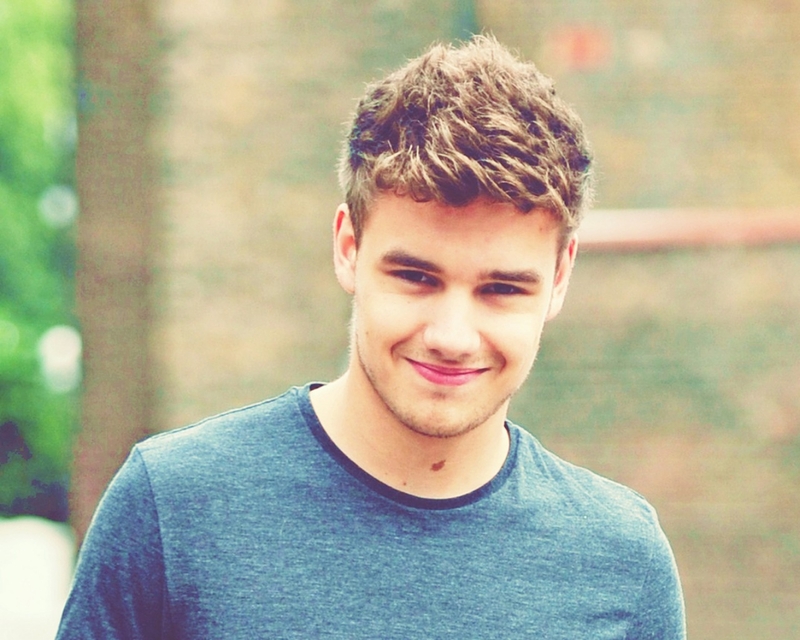 Liam often describes himself as “the clumsy one” in One Direction. 43. Liam was nicknamed Cheesy Head by his sisters as a kid because he ate cheese crisps all the time. 44. When Liam went fishing in San Diego earlier this year he caught a baby tiger shark! Thankfully he put it back in the water. 45. In May 2012, poor Liam broke his toe by dropping his computer on it. Doh! He told Good Morning America: “I dropped a MacBook Pro on it, which is not a very exciting story at all.” That’s gotta hurt! 46. Liam’s favourite love song is ‘End of May’ by Michael Bublé. 48. Liam’s favourite track on ‘Up All Night’ is ‘I Want’. The song was penned by McFly vocalist, guitarist and songwriter Tom Fletcher. 49. Along with Louis, in April 2012 Liam did a 192metre SkyJump jump off Auckland’s Sky Tower. David Beckham, Katy Perry and Justin Bieber has all previously done the big jump. 50. Liam’s One Direction bandmates call him the Gary Barlow of their group. Niall told The Sun: "Liam has that Barlow aura. He says things like, 'Come on boys, let's roll. Let's get going'. He knows it and can't deny it." 51. After the audition shows of The X Factor, bookmakers made Liam second favourite to win the talent competition behind Cher Lloyd. Liam, of course, was put together with Niall, Louis, Harry and Zayn to form One Direction later in the show. 52. Liam is a supporter of West Bromich Album Football Club. 55. When Liam was a Hits Radio DJ for a day on 1DHQ earlier this year, his playlist was One Direction ‘One Thing’, Ed Sheeran ‘Lego House’, One Direction ‘I Want’, Lloyd ‘Dedication To My Ex (Miss That)’, Nicole Scherzinger ‘Don’t Hold Your Breath’, Michael Bublé ‘Cry Me A River’ and One Direction ‘What Makes You Beautiful’. 57. As well as being heavily into boxing, at school Liam was a member of the cross-country team and got up most mornings at 6am to go on long runs. 58. Despite being madly in love with Danielle Peazer, Liam says he’s in “no rush” to get married. He sometimes takes to Twitter to rubbish media speculation! 59. Liam recently hooked up with Amy Winehouse’s goddaughter Dionne Bromfield is a West London recording studio. Producer Jim Beanz posted pictures of the two singers together. It’s currently unclear whether Liam will appear on Dionne’s album. 60. Liam is five foot and 10 inches tall (about 1.78 metres). 62. Liam says he was “ecstatic and humbled” when One Direction passed the 12million record and DVD sales barrier. 63. In August 2012, Liam busked in the Westfield Shopping Centre in Shepherd’s Bush, West London. Liam sang the ‘What Makes You Beautiful’ vocals while Niall accompanied him on guitar. 67. Liam has over 500 fan pages on Facebook. 68. Liam’s official page on Facebook has over 1.4million likes (as of August 2012). 69. Liam recently fessed up that he and the 1D lads played a prank on Harry earlier this summer. "He fell asleep in the dressing room last week," Liam told the Daily Star. "We poured water down his trousers to make it look like he weed his pants. He doesn't care really." 70. Liam reckons he’s the best dancer in One Direction. He told TOTP: “I have the best dance moves – I’m the king of the dancefloor! My signature dance move is the 1-2-3 flick. You’ll find it all over the internet…"
71. Liam got together with Danielle Peazer with a little help from Harry! He confessed: "This has never been told before, but when I actually got with my girlfriend, Harry was the boy that set us up… Harry is the magic match-up man." 74. Liam sings the first solo on 13 of the 15 tracks on ‘Up All Night’. 79. Liam absolutely hates it when Harry steals his food. 80. One of the things that Liam most admires in life is Zayn’s huge quiff. However he doesn’t like it when Zayn gets moody! 81. Before Harry came up with the band name One Direction, Liam suggested the call themselves USP – which stood Unique Selling Point. Lucky escape there guys!! 82. If Liam could invent one app for a mobile phone it would be an “anti spoons” one. We’re not quite sure how that would work! 83. Liam still gets badly affected by nerves before gigs. In fact he sometimes gets stomach-aches. 84. Abbreviations aren’t Liam’s strongest point. He used to think that YOLO means Yummy Oreos Love Origami and DTF stands for Dedicated to Fans. 85. If Liam could make his own ice cream it would be Krispy-Kreme flavoured. Isn’t there one already?! 86. If you look closely on One Direction’s ‘One Thing’ video, Liam’s left eyebrow has a slit shaved into it. Harry did it while Liam was sleeping! Pesky scamp. 87. Liam is a closet fan of S Club 7! 88. Liam has a small birthmark on his neck. 90. Liam used to get into trouble at school and often spent time in the headmistress’s office. “I used to have water fights in the toilets and climb on the roof to get footballs back,” he told The Sun. 91. When he first started boxing, Liam picked up a number of nasty injuries including a perforated eardrum and a broken nose. “I was always coming home with a bruised, puffy face,” he says. 92. Liam once asked a called Emily out 22 times and she kept turning him down. He added to the Sun: “Finally I sang to her and she said she’d go out with me, but she dumped me the next day.” We’re pretty sure Emily will be regretting her move! Doh! 93. Liam owns a lollipop with Zayn’s name on it. Well, when we say ‘owns’ we mean he stole it off Zayn! 94. Liam says he emotional when singing 1D track ‘Moments’. The pop-ballad was penned by Ed Sheeran and appears on the deluxe version of ‘Up All Night’. 95. When he was younger Liam used to practise kissing on the back of his hand. 96. Asked what was the best thing about taking part in The X Factor, Liam said it was “meeting the four best people ever.” Awwwwww! 97. If Liam wasn’t a multi-million selling pop star, he says he’d like to be a fireman or gym teacher. 100. Just like Niall and Zayn, Liam has size 8 feet. 101. The three things Liam Cant live with out are hair wax, Clearasil, and his Best Friend Niall Horan! 102. he has changed his hair style 4 times.